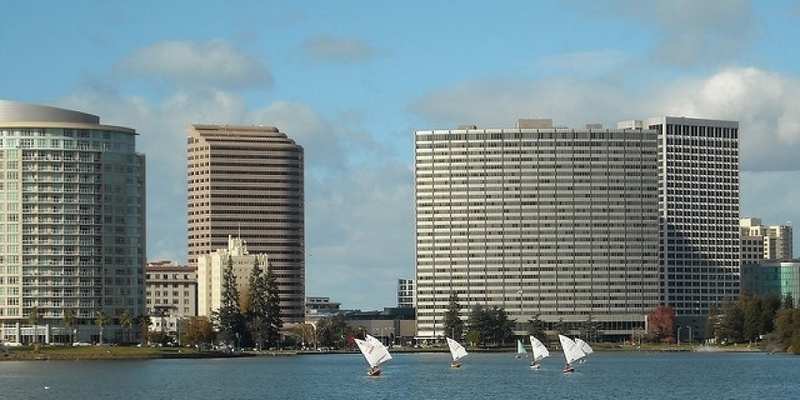 Oakland is in the process of developing a new public lands policy. How should it be shaped and how should affordable housing be considered relative to other public benefits such as creating jobs, helping to balance Oakland’s budget and making better parks? Is it a zero-sum game, or can the policy be “all of the above”? Join policy experts to discuss this important topic.